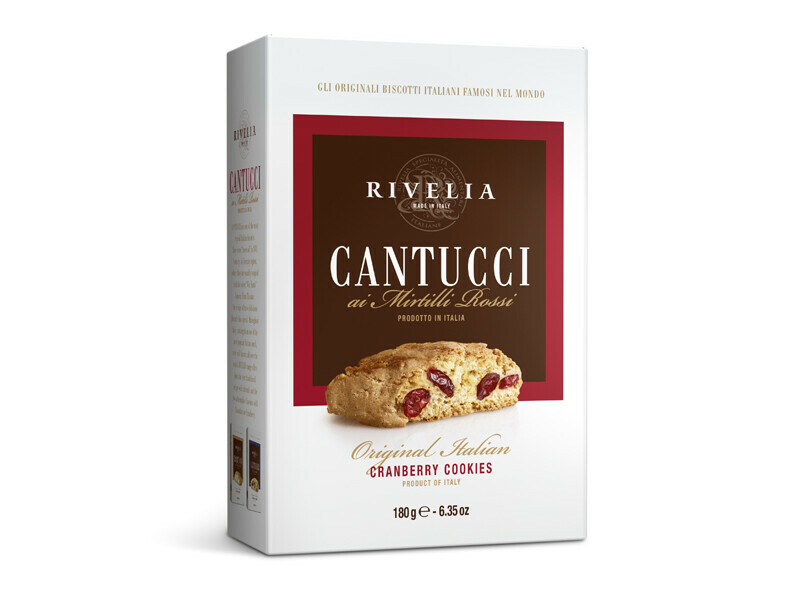 Cramberry flavour for the typical Cantucci biscuits. 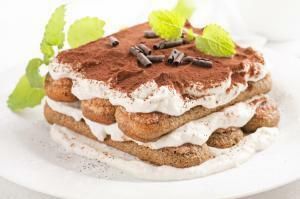 A young taste for the most beloved Italian biscuits. It’s delicious for every snack time!